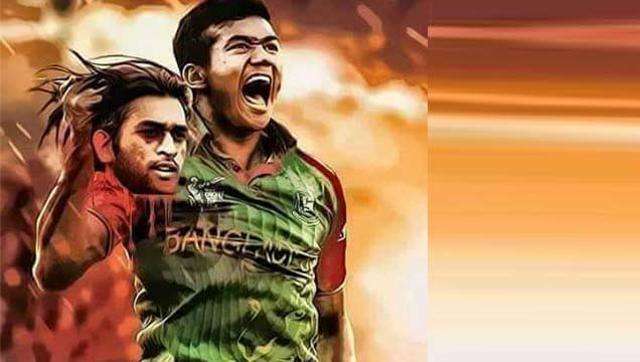 The morphed picture of Indian skipper Mahendra Singh Dhoni’s severed head in the hand of Bangladesh pacer Taskin Ahmed went viral on the internet just a few days before the Asia Cup T20 final. This photoshopped image gave birth to a totally new off-field battle between the supporters of both the nations. And now the idea of mocking each other on web platform is spreading like wildfire. If you thought that Star sports’ “Mauka Mauka” campaign was the best mocking campaign related to cricket, a newly released online video ensured that the Indian fans are winning the clash hands down against the Bangladeshis.